Why HOAs Love Crown Landscape & Pest Control Inc.
We respect the community as we know it is your home and we are privileged guest to be there, thus we treat it with the respect it deserves through reliable and courteous service. 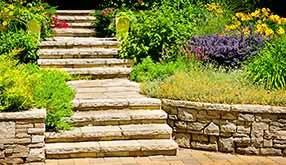 We practice proactive landscaping where issues are identified and addressed before they become problems. We’re always thinking ahead, so weekly maintenance is tailored to consider the HOAs long-term landscaping plan. We care for the safety of people and pets with the responsible use of insecticides, fungicides and fertilizers. Increased property values, Appreciative Community members, Satisfied HOA boards. With water rates on the rise, water conservation has become a major concern to many Homeowners’ Associations. Our WaterSmart solutions can reduce your water usage while maintaining the vibrancy of your grounds and common areas. Let us show you how. Our low maintenance irrigation system can save you 30% on your annual HOA landscaping operating costs over conventional designs. 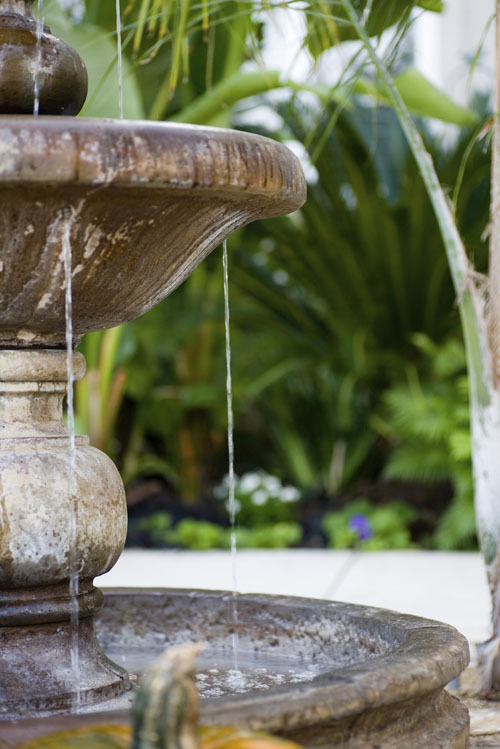 Leaks and damage are a major cause of spikes in your water bill. Our weekly full system review and testing not only allows for great water control and waste reduction it helps to ensure the beauty of your HOA. Do you ever drive by an HOA community on a rainy day and wonder why the sprinklers are running? With WaterSmart technology this is a thing of the past. capable of making real-time in house remote adjustments to your HOAs watering timing and patterns for maximum water savings. When it comes to HOA landscape maintenance services, all of our irrigation technicians are certified and trained through multiply organizations. This allows our technicians to properly assess the issue and recommend the best solution to ensure an optimized irrigation system. Our high-value service and ongoing commitment to the needs of CAMs and the associations they represent has made Crown Landscape & Pest Control Inc. a standout on any shortlist. We work with you to create a long-term landscaping plan where irrigation upgrades and landscape enhancement are integrated with a weekly maintenance program. These plans are customized for each HOA you represent depending on their unique conditions and desired results. We use proactive landscape maintenance to identify issues and address them before they become a problem. We will be as involved in the management of your landscape as you would like including attending monthly or quarterly board meetings. We provide onsite inspection reports and long-term planning updates as you require. Weekly maintenance crews who focus on grounds upkeep. Specialty pruners who ensure tree and plant health. Certified irrigation technicians who balance plant health with minimal water usage. Enhancement crews who address everything from small beautification initiatives to large cleanup projects.